Buyer Beware! When Is a Deal Not Really a Deal if You're Building a Poconos Home? We’ve all heard the old adage that if a deal seems too good to be true, it probably is. That little nugget of wisdom also applies to building a new home. 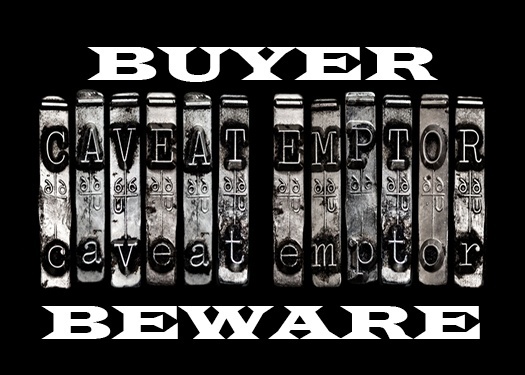 It’s why homebuyers should heed the warning: “Caveat Emptor” (Let the buyer beware! ).